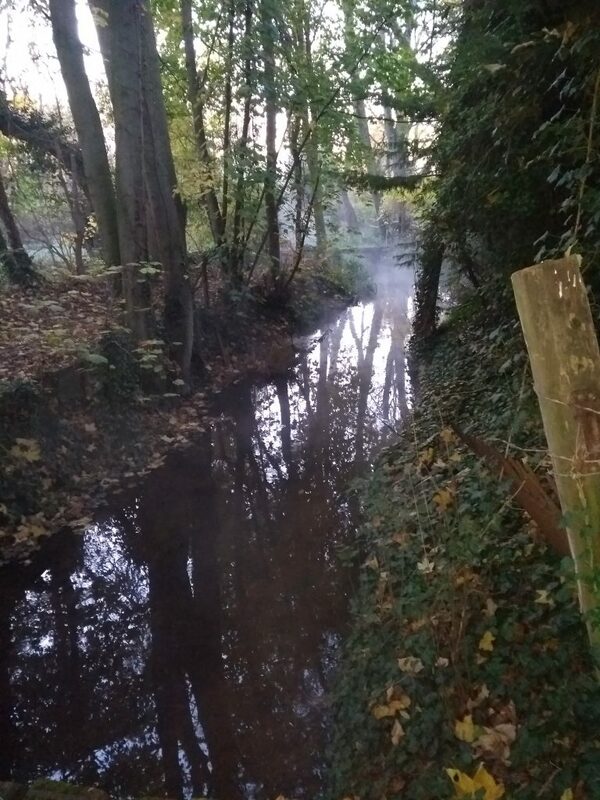 Chalk streams, of which the Mel is one, are particularly magical. 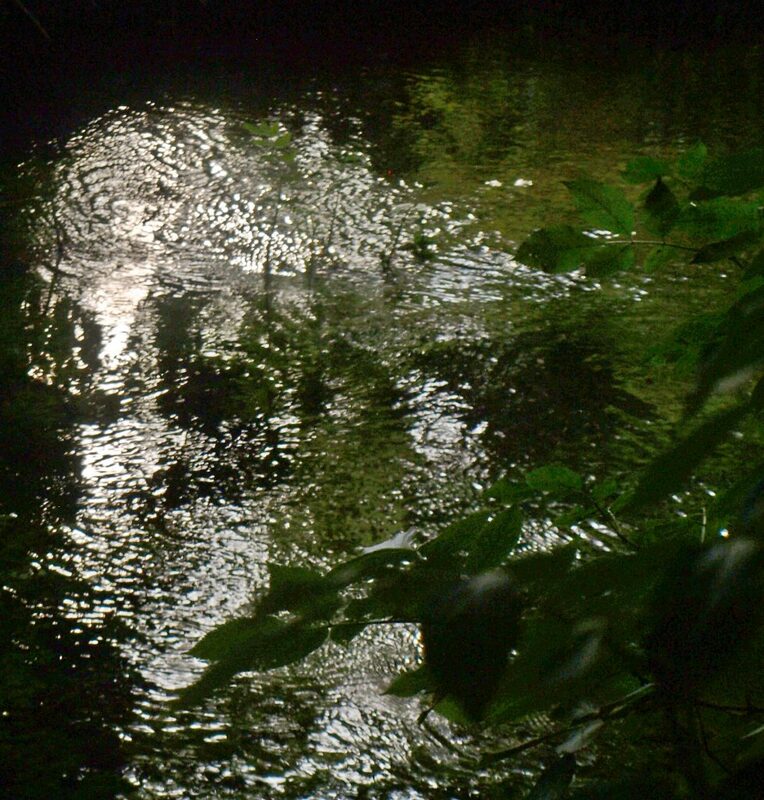 As can be seen from the wonderful photographs on this site, the water shimmers over a charmed base of glittering chalk and gravel fragments. As it is so shallow, the water creates ever-changing patterns on the surface and the bottom. Truly magical visions! These are paralleled by the ever-changing vistas above the water as the river twists and turns through reed beds, shady stretches arched over by trees, open agricultural land and buttercup meadows. 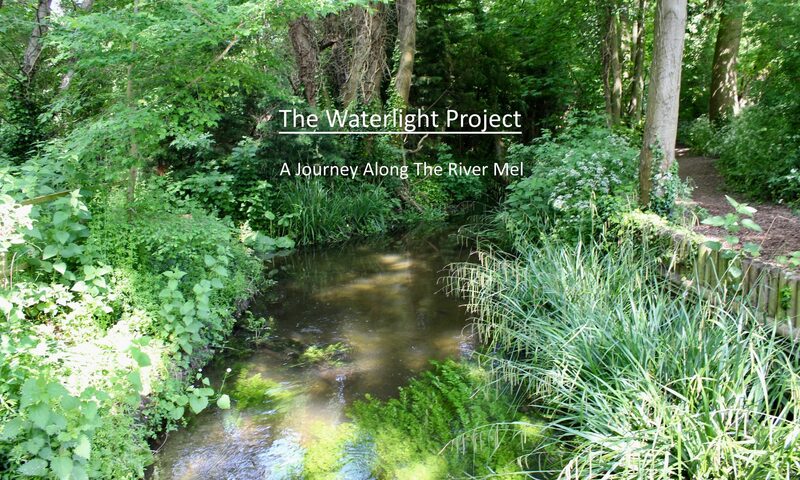 The sounds of the water, fast and slow, the birds and the water vole and trout splashes, all create a local water symphony to enhance the enchanted quality of a riverside walk. 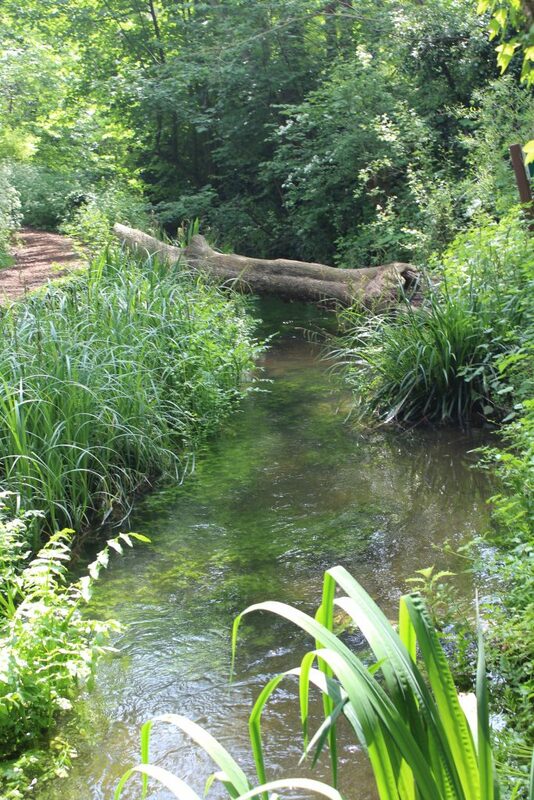 Chalk streams are also special for other reasons. There are relatively few of them: there are only 210 in the world, and 160 of these are in England! 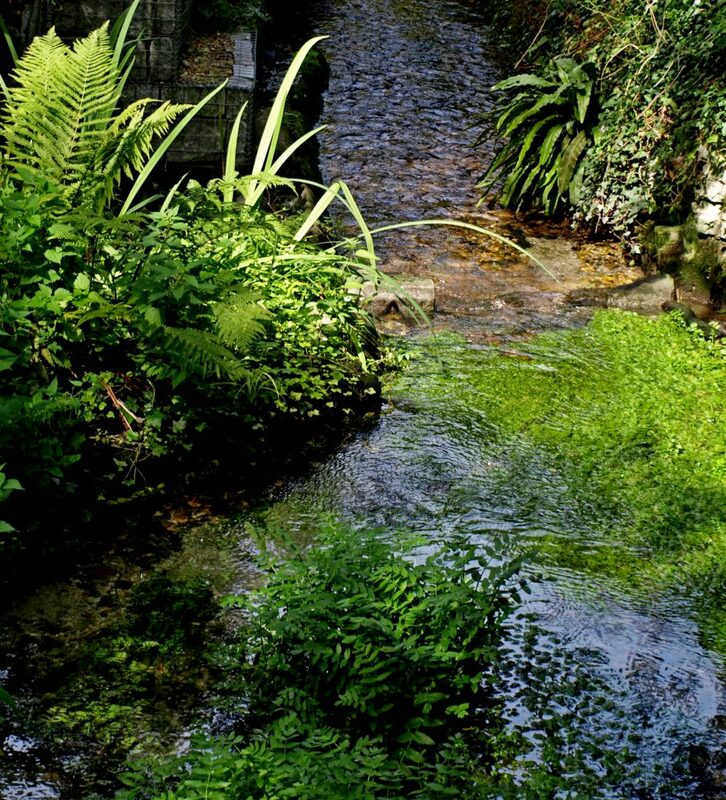 Because the water is filtered through the chalk it is particularly pure and has a constant temperature year of around of 10 degrees. This makes it particularly attractive to a wide variety of plants and animals.